There's something about this time of year that makes me just want to have a constant loop of Christmas movies and hot cocoa. Thankfully, my future husband feels the exact same. We also don't have cable so there's been a whole lot of Netflix going on. 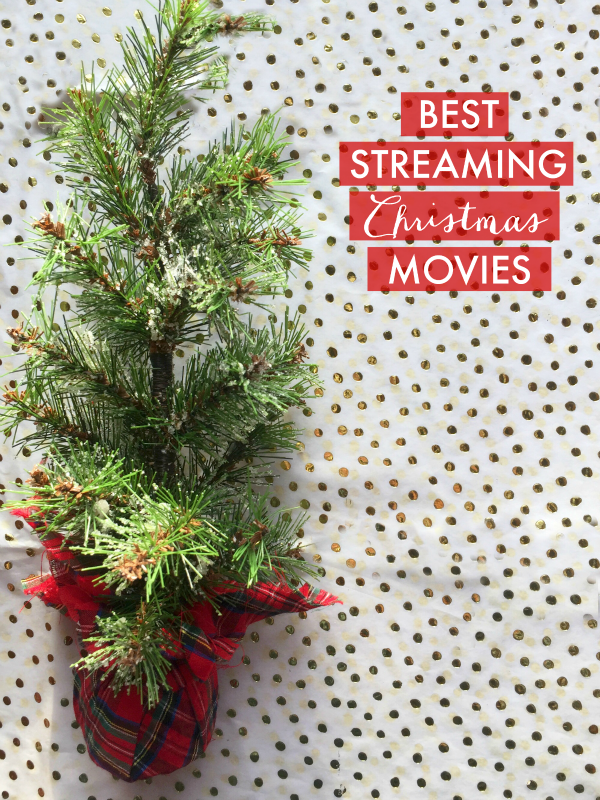 I've been scoping out where to find the best Christmas movie on streaming services (& inexpensive Amazon rentals when you can't find exactly what you're looking for). So grab the sugar cookies & a hot toddy and make yourself a holiday movie date with your guy or your best girlfriends with these movies. I've bolded my personal fav of each group! 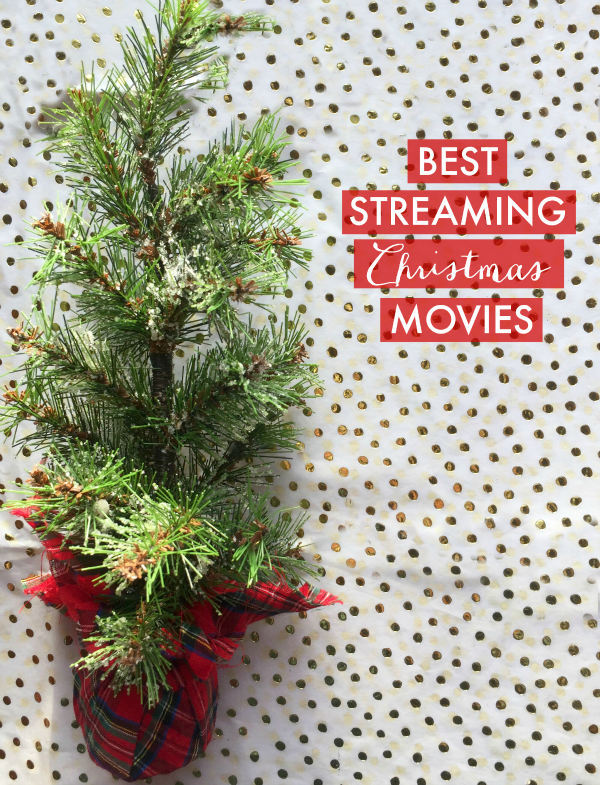 What movies do you love to watch at Christmas time? My all-time favorite is National Lampoon's Christmas Vacation- I have fond memories of laughing our butts off at Uncle Eddie's antics as a kid with my best friend Kelly. Christmas movies are the best. I've purposely not made any big plans over the holidays so I can watch as many as possible.